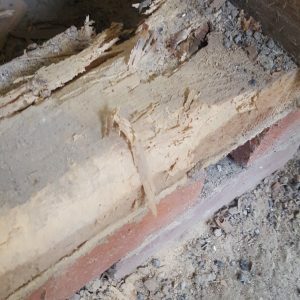 Why come to a Damp or Timber Specialist? 1. 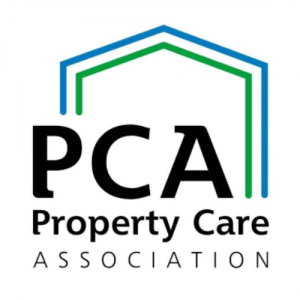 Reputable timber and damp specialists tend to be members of professional bodies such as the Property Care Association (PCA). Members of the PCA have to meet stringent criteria and have their staff trained to professional standards so by choosing a member you know that work is being carried out by credible professionals, dedicated to a high standard of customer service. PCA approved companies are also able to offer insurance back-up guarantees through Guarantee Protection Insurance (GPI). 2. A reputable timber and damp specialist will also be more likely to have trade affiliations such as CHAS (Construction Health and Safety), Safecontractor and Constructionline. They are also more likely to meet ISO 9001:2015 and ISO 14001:2015 criteria. These are all signs that a company is likely to do a good job. This is also evidence that a company has kept their staff up to date with their health and safety training, which is imperative whether work is being carried out on a worksite or at people’s properties. 3. Specialist surveyors have undergone training and passed exams in their field and are able to diagnose some of the invisible issues as well as obvious ones. They also have the correct equipment to investigate issues, such as Protimeters and thermal imaging cameras, and are able to draw on the results in their report/quotation. 4. Whereas general builders have to have a good working knowledge of a variety of building specialisms damp and timber specialists are experts in their field. Many general builders call on specialists to carry out damp and timber surveys on properties that they are working on as they recognise that they are good at what they do and provide a bespoke service. 5. When you do similar tasks every day you become really good at what you do! Operatives who have been trained to install membrane and damp-proof courses know what they are doing and when you do similar tasks on a regular basis you learn to avoid the pitfalls and are able use the expertise to make sure you do a great job. 6. When problems are misdiagnosed it can cost you more in the long term. For example, condensation and rising damp may appear similar to the untrained eye yet the solutions are very different! By getting an expert opinion, you can have the issue rectified quickly and effectively. 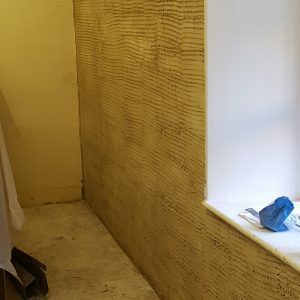 If you suspect that your property needs some remedial damp or timber work why not call a specialist, such as Preservation Treatments, so they can give you their expert opinion? Alternatively, you can browse our site and take a look at some of the services we provide.